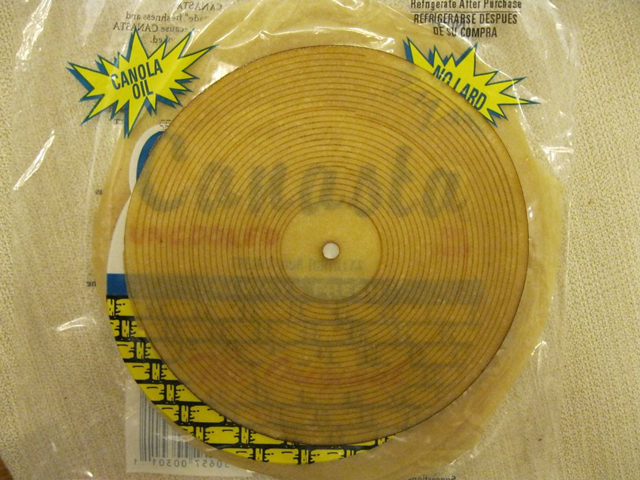 Someone at Rapture Records saw the video of someone “playing” a tortilla and created tortillas records. The tortillas are, of courses, raw. 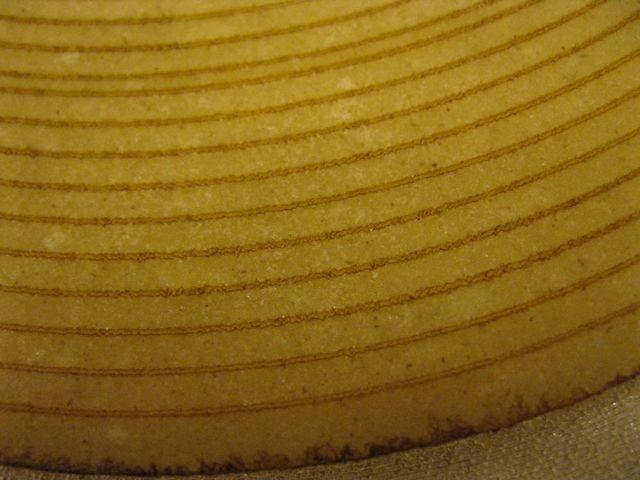 The grooves are laser cut.